I purchased a men’s ring and a female wedding band. I'm extremely satisfied with the services that Baunat offers. The product was of high quality and came in a fashionable jewelry box along with a lovely bag. Also, Baunat personnel was always quick to respond to any of my inquiries and helpful in solving any of my questions. I strongly recommend them to anyone interested in acquiring jewels, you will be very satisfied about the end result. We went to see the collection in the showroom in Antwerp. We had already made our choice online, but of course it’s nice to know what one is buying and for some purchases buying online is still a no-no, especially major and valuable purchases. We wanted to purchase a set of wedding bands. We were given a copy of ‘our rings’ to try out and to work out the correct size. 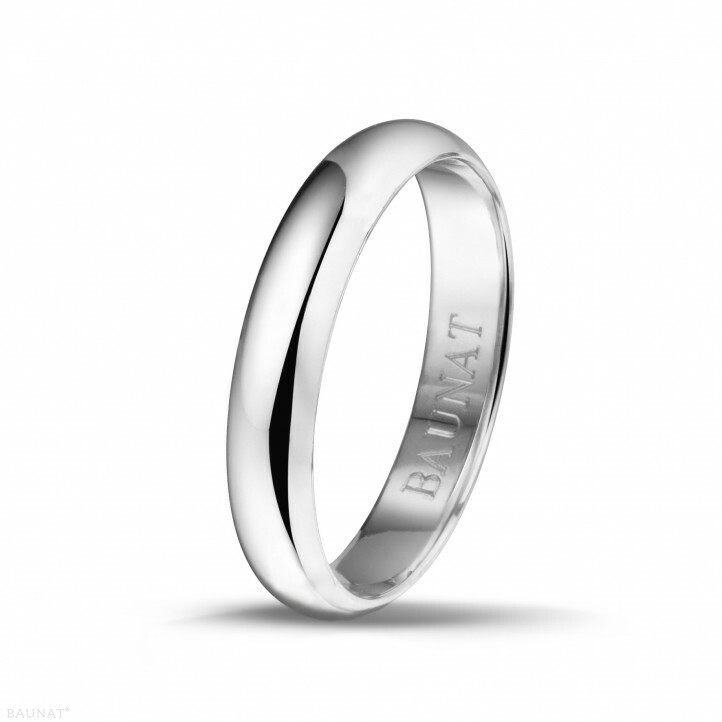 The Baunat consultant emailed us a quote as well as the ring of our choice so that we could consider whether or not to order the rings. 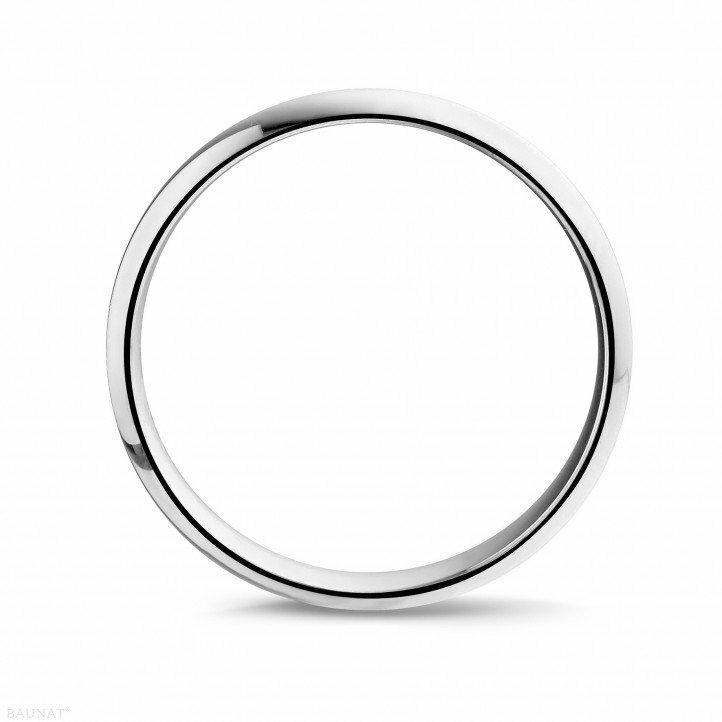 After a few weeks to let the idea sink in and also look elsewhere, we ordered the ring by simply responding to the emailed quote and paying. Under normal circumstances Baunat guarantees a delivery period of 7 days, but we did not know that the goldsmiths they work with were on holiday for a few weeks. Baunat and the goldsmiths did EVERYTHING possible to get the rings to us in time. For that I thank them with all my heart, and for the very professional and friendly transaction!